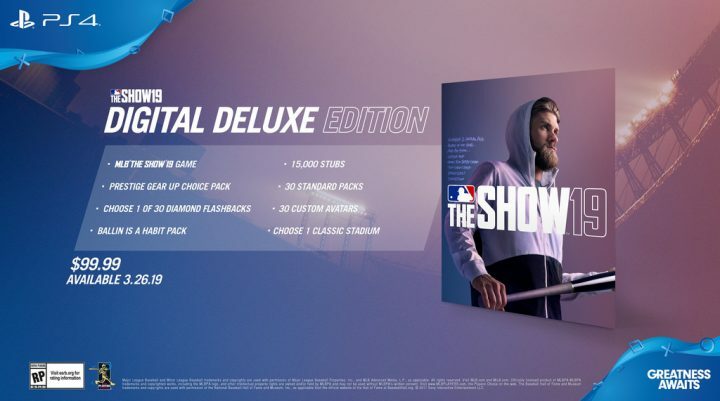 Ramone Russell Game Designer & Online Community Manager at San Diego Studio took to the PlayStation Blog to announce the upcoming cover athlete for Sony’s exclusive Baseball title, MLB The Show 19. This year’s cover athlete will be Washington Nationa’s outfielder, Bryce Harper. Harper has been an amazing player all year round and certainly is fitting for the role of the cover athlete. His stats alone show that he’s a worthy of the spot clocking in 184 home runs, 521 RBIs, Six-time MLB All-Star, 2012 NL Rookie of the Year, 2015 NL MVP. However, the interesting take here is that Harper will be a free agent this off-season, resulting in the cover not showing the usual Washing National uniform on Harper. Will Bryce return to Washington or is he taking his talents to another team? No one is for sure yet, but time will tell. For this season though, the cover athlete will have no designated assigned team to represent until the final decision by Harper himself, which is very interesting. 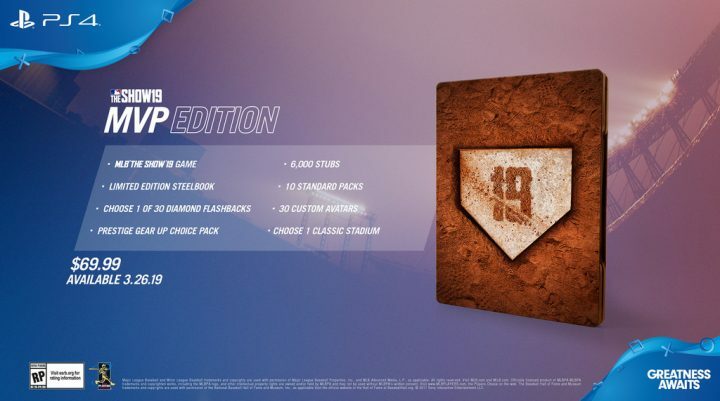 With MLB The Show 19 cover athlete revealed and special editions of the game detailed, which version of the game do you plan on picking up? Let us know in the comments below! 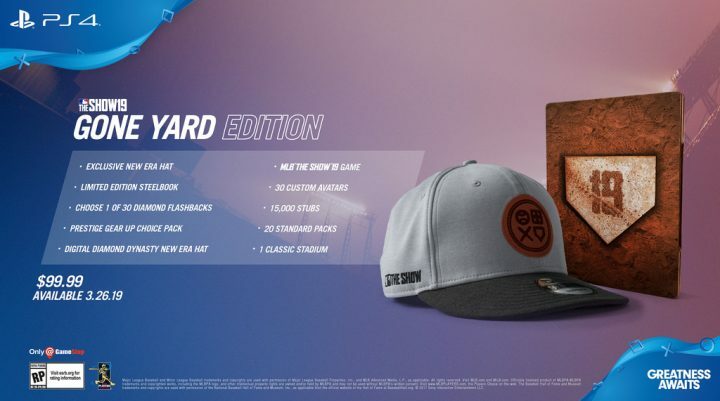 MLB The Show 19 is set to release exclusively on the PS4 in Spring 2019.